This set of board books is another favorite of ours published this year. It’s a mid-century modern take on early vocabulary for babies and toddlers and its five board books contain pictures of everyday objects found all over the house. It’s for cool kids — and their parents — and might just be another one going on our gifting list this year. For a preview of one of the books, click here and scroll right. House: First Words Board Books was illustrated by Michael Slack and published by Chronicle Books. I'm so excited to be teaming up with Freshly Picked for a giveaway on Instagram! Their moccasins are the epitome of cuteness and style. Take a look at their beautiful selection of colors on their website--it will be hard to pick your favorite! Click here for details on how to enter the giveaway and see you on Instagram! 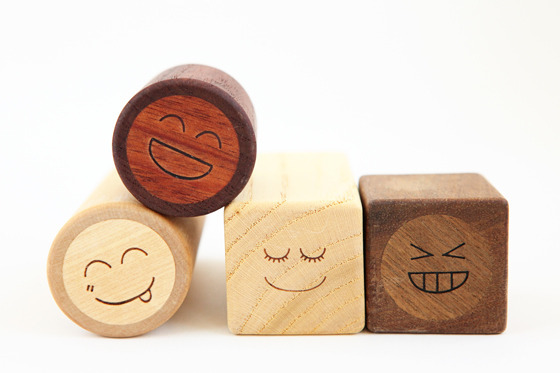 Soopsori is a collection of handmade toys that exude beauty and simplicity. 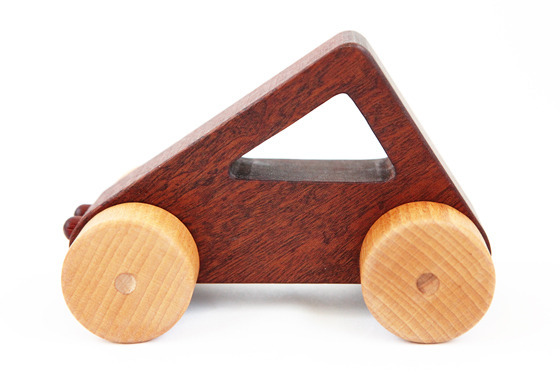 The toys are made of wood and are finished with linseed oil, making them environmentally-friendly and child-safe. 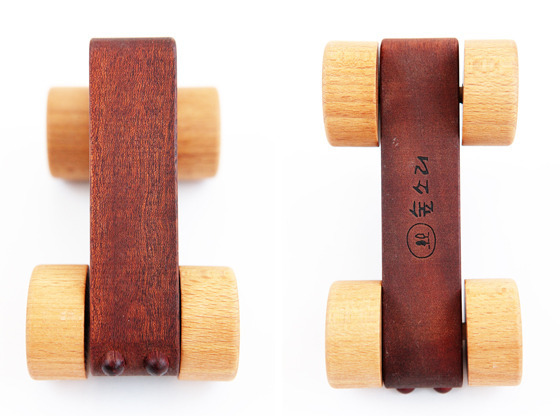 We picked up Soopsori’s Wooden Push Car and Wooden Rattle Block set at Emmo Home, a local design store. The artist behind Soopsori is Lee Chul Soo. According to Soopsori’s website, “Living with his wife on a small farm in rural Korea, Lee Chul Soo grows most of his own food, writes poetry, and makes his prints by hand in the traditional way.” We love to see artists working in traditional methods. 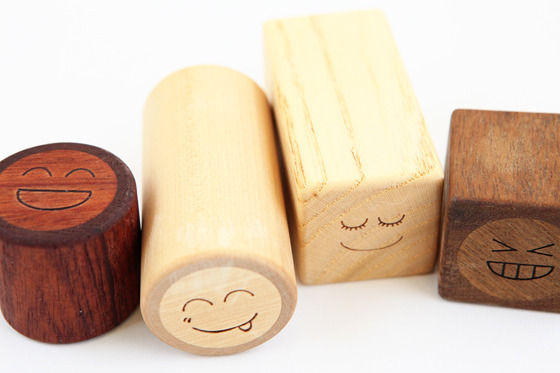 These are well-crafted toys that will definitely be passed on to future generations in our family!